Any woman’s natural desire is to be attractive. 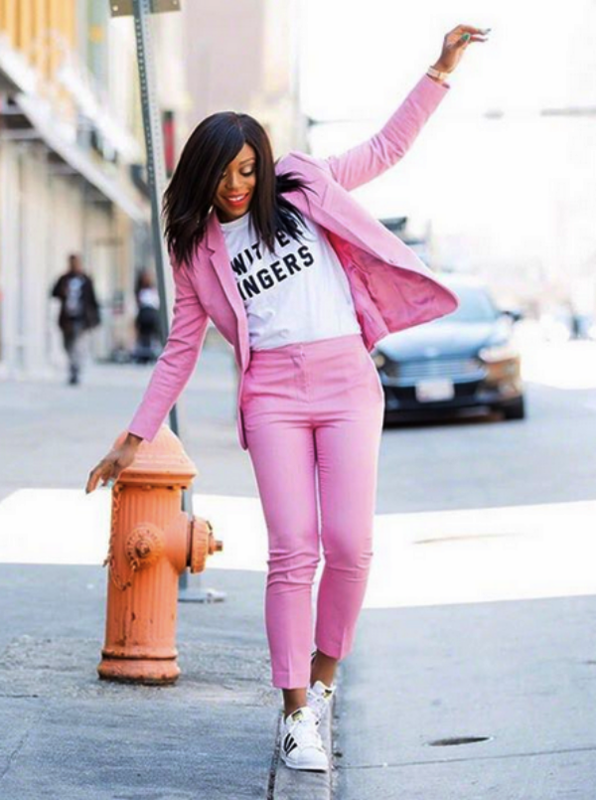 In order to perfectly master the art of style, we follow the trends in fashion magazines, visit stores in search of trendy clothes, and try out our friends’ tips, but no matter how hard we try, the reflection in the mirror often doesn’t bring satisfaction. Your outfit is all fresh and stylish, but you still don’t look right. If that’s the case, maybe it’s time to listen to advice given by none other than men themselves. 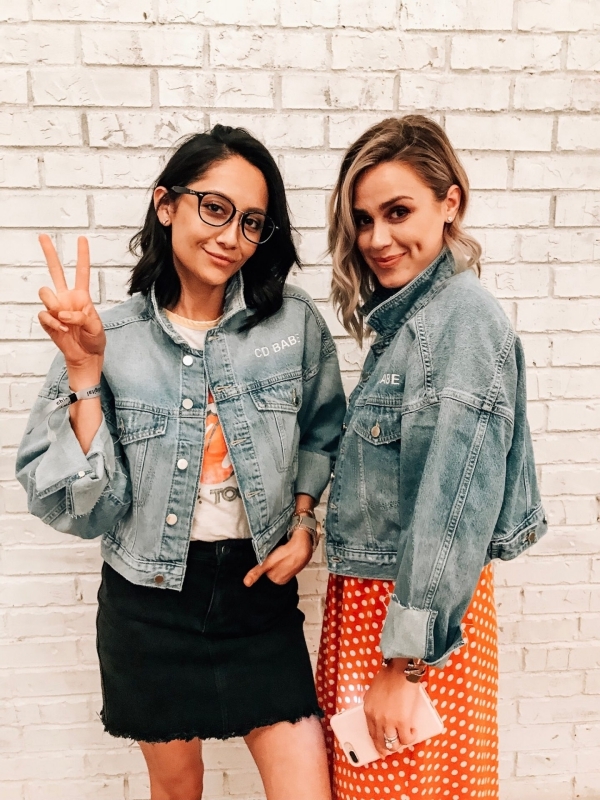 Probably, it makes no sense to ditch the tips of the most popular stylists and hairdressers, yet it still important to see things from the perspective of your “target audience.” So, anyone who seeks to be fashionable and stylish should try this. Regardless of your body type, don’t forget to emphasize the waistline with the help of belts and such. This technique will allow you to turn men’s attention to your hips, and the shape will visually make you slenderer and more proportionate. The optimal solution is to combine no more than two colors in your appearance. If you’re a supporter of classic black color in clothes, make a bright accent in the form of shoes, handbag, purse, or a scarf. 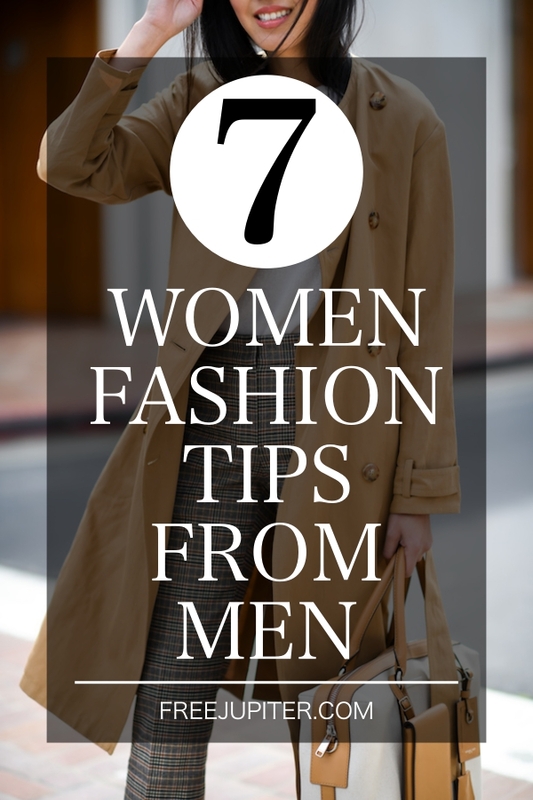 And vice versa: when there’s a lot of bright clothes, choose modest and plain scarves, purses, and shoes without patterns. Beware of predictability if you want to have an effect on men. To avoid banality in your image, combine mini-skirts with a baggy top, low neck with skirts or pants, and so on. Look for your stylish “zest,” don’t be afraid of experiments, oblique views of others, and your own fears about the possible flaws of the created image. In the end, any outfit can be replaced, modified, and changed to something else, but without some research, it’s impossible to find your own style. Oh, how many outfits were never bought or left hanging in the depths of the closet just because there was no reason to put them on! Don’t wait for appropriate occasions – create them yourself! This approach will not only allow you to play with your appearance but also make life more interesting. If you want to change the image, don’t trust your friends. Even if they have the best intentions, no one guarantees that they have a perfect taste. Therefore, the assistance of a specialist will be most welcome. Just find the one whose portfolio you like (their services may not necessarily be expensive). The abundance of shining jewelry, wherever they dwell on (your sunglasses, phone case, or the dial of the wristwatch) are a no-no. Rhinestones testify to the lack of fashion taste of its owner and suggest that you don’t know how to present yourself properly. Your favorite tools of beauty should only correct and emphasize the facial features given by nature and not cover them beyond recognition. Even if you adore your commitment to the labels, this is not a reason to buy cheap bootleg fakes of branded handbags. Unless, of course, you want to look ridiculous, cheap, and demonstrate your lack of sense of style. These comfortable boots should be persona non grata in your wardrobe. They’re not only visually aging any girl – they’re also completely unattractive and don’t fit into any proper outfit style, unless, once again, if your outfit is aimed at looking as ridiculous as possible. If your sense of style is quite good already, maybe you need to check some international dating site to get your style assessed. Trust us – there are a lot of hot men to meet there!